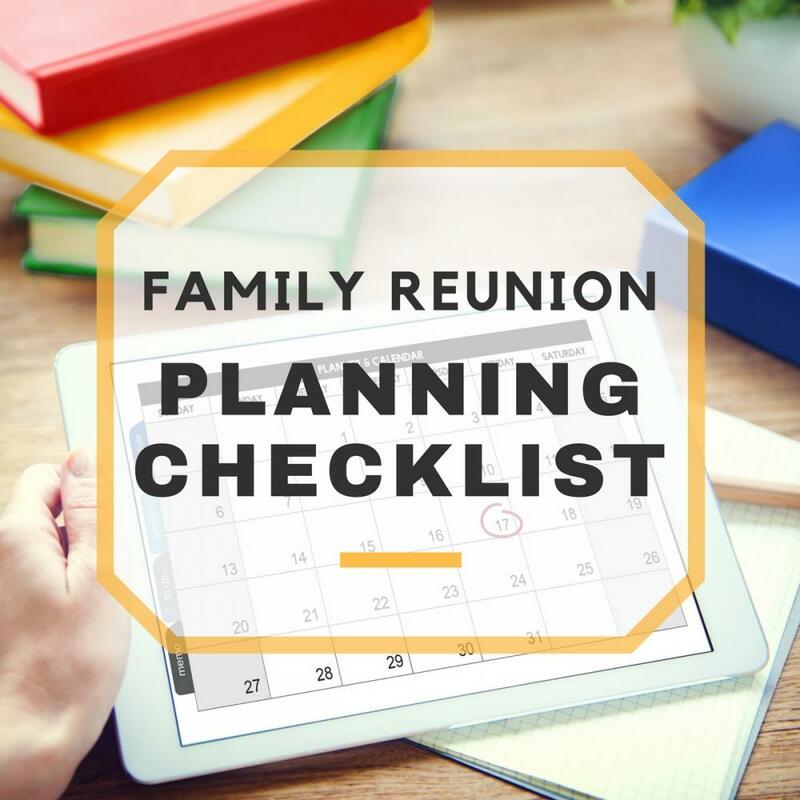 A detailed checklist for your family reunion plans will keep you organized and give you a semblance of order and direction as you attempt to put together a successful event for the whole clan. Ideally, you want to give yourself and your helpers at least six months to 1 year to prepare, consolidate ideas, and advise everyone regarding the event. This should also give participants and invited guests ample time to make travel plans and other reservations necessary, as well as file appropriate notices for taking time off from work or school. 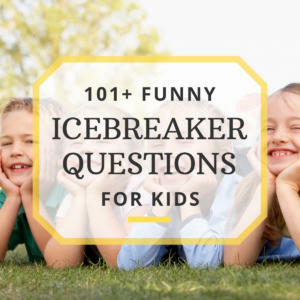 If you can start planning up to a year before the reunion, the better for you and for the whole family as this will allow for more thorough planning. 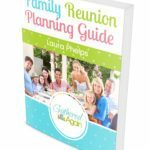 In family reunion planning, no detail is too small or unnecessary. List everything down, and if possible, keep your checklist with you at all times so you can easily jot down updates any time of the day. 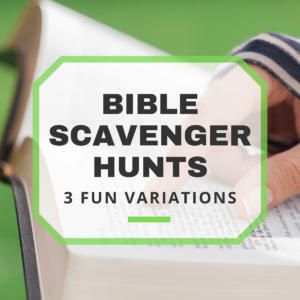 You may find yourself suddenly thinking of something or remembering a task while grocery shopping, or in line at the bank, or browsing through magazines at your local book store. Inspiration and creative ideas are everywhere, so keep your checklist handy. *Tip: If you want to go digital, there are also online checklists and Web-based project management tools that you can use, such as Checkvist or Basecamp. Checklists can be created and assigned online, and members can then update the tasks on their own computers, tablets, or smartphones. Confirm reservations with the venue, accommodations, caterers, entertainment, etc. Your checklist should be constantly updated as you complete each step of the planning process, and also synchronized with other family members who are helping you out with the event. This way, you can maximize the available time and resources, and avoid wasting efforts having to redo certain steps or unnecessarily duplicate tasks because of poor organization.